Here's where to watch every episode of No Offence season 1. Mouseover or tap an episode to see where to stream it. Click or tap the play icon to stream it on the best available service. Episode 1 May 5, 2015 DI Deering and her team must crack the case of a twisted serial killer - by whatever unconventional means possible. 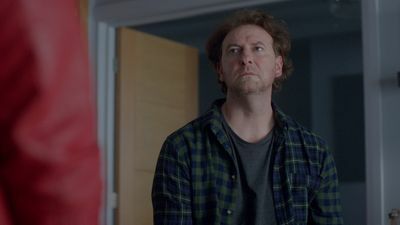 Episode 2 May 12, 2015 After Deering and her team lose the serial killer case, the cops see a chance to redeem themselves by investigating a dangerous new street drug. No animals were harmed in the making of this episode. Episode 3 May 19, 2015 The serial killer is showing no signs of slowing down, while local racial tensions are also running high when an Asian woman is killed in a suspected racist attack. Episode 4 May 26, 2015 The Friday Street team uncover a scam encouraging people in debt to sell their kidneys, while the search for another girl abducted by the serial killer leads to a big breakthrough. 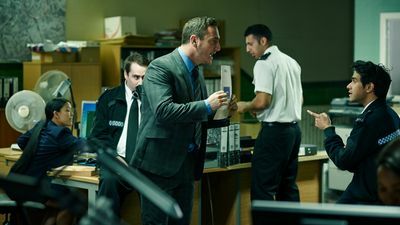 Episode 5 Jun 2, 2015 The police set up a trap for the prime suspect in the serial killer case, but their plans could be derailed entirely after a notorious child murderer's new identity is leaked on the internet. 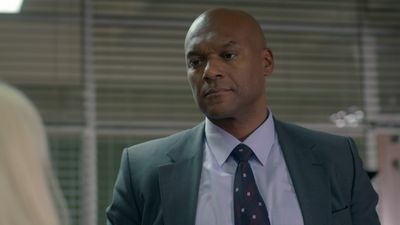 Episode 6 Jun 9, 2015 Deering leads a manhunt through Manchester as the net closes in on the serial killer. Joy and Spike discover an unsettling slavery case after a brutal attack on a young homeless man. Episode 7 Jun 16, 2015 The fatal shooting of a respected surgeon leads the team to an unlikely suspect. Meanwhile, Dinah and Deering make disturbing new discoveries in the serial killer case, fearing it might not be over. Episode 8 Jun 23, 2015 In the final episode, Dinah clashes with Deering, setting off an irreversible chain of events, and an attempt to save the lives of a mother and baby goes disastrously wrong.